So is it actually missable and doesn't appear in the "Owned hats" section for you? What about Arthur's Hat? Are there any color variations of Arthur's hat? Or just the one with different ornaments from the Trapper? Updated the list and included pictures of some of the hats to make it easier to find them. yeah I don't have John's gambler hat. 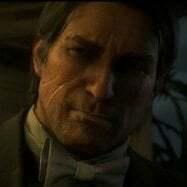 How do I get John's Gambler hat? Which mission? 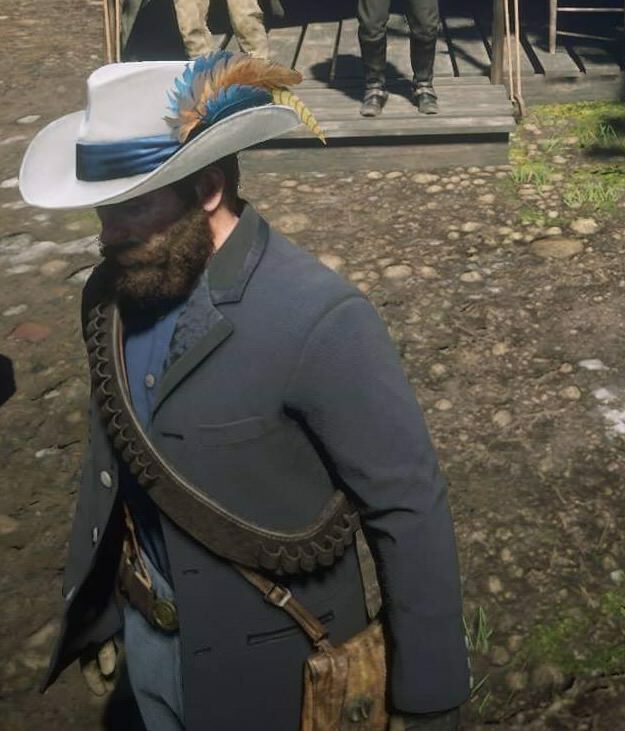 After you complete second epilogue mission, john automaticly wearing this hat in free roam. 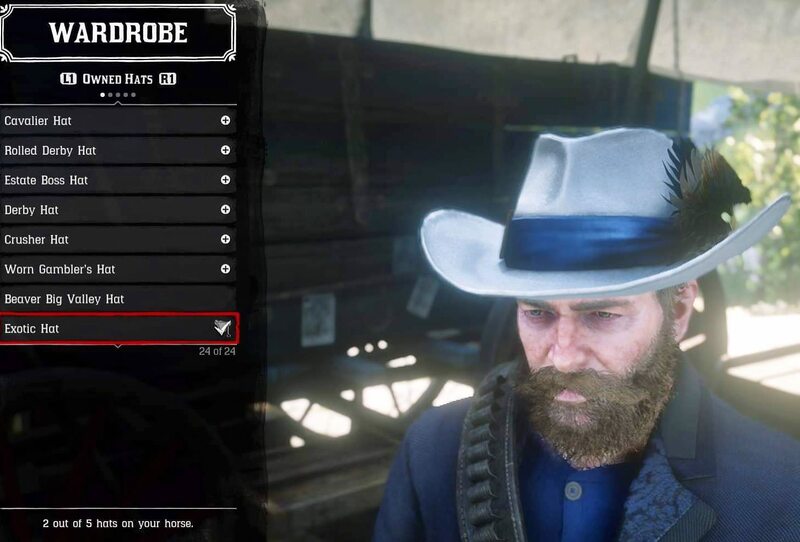 In case anyone is wondering, AFAIK Arthur CAN wear John's gambler hat, but it won't save. It's saved for other people though. Did you try what was suggested to try and save it? Is the travellers around strawberry the only way to get the gaucho hat? I tried for hours and never saw it. Can it be found elsewhere? They really need to let us keep any hat. There’s two awesome hats at flatneck station poker table that I would like to have. What really!? I still haven’t found it but I’ve been on online since it came out. I guess this is it huh? Nothing new has been found in like over a week and now everyone's focusing in Online. Every time I steal a hat it never appears in my wardrobe. What am I doing wrong? Do I have to wear it all the way back to a wardrobe to keep it? Or is it only certain hats? Only certain hats can be saved, namely those that glow when they’re on the ground. Thank you very much for this list! Very helpful. The post mentions a few hats that aren’t shown in the video, but it links to a couple other videos that are great sources themselves and do show the other hats. So between your thread here and that Reddit thread and the linked videos, there is location and picture/video info for all Stolen Hats that I think anyone has found so far. Anyway, just sharing here in the hopes that both of your hat guides get better. I really appreciate the work that goes into making a guide like this. Anyway, thanks again and all the best. Havnt found any more yet, I'm sure there might be the odd one somewhere though. I just did the gruelling task of collecting birds to fund my hat obsession. I don't want to do that again anytime soon ha. My mistake, I guess it is just one — I thought there was more. The “Worn Flop Hat”. Different from the “Flop Hat”. Can be found randomly on the enemy poachers on the companion hunting mission with Charles, but also in the world. An earlier poster in this thread mentioned he found it on a shepherd by Bard’s Crossing — I just found it 20 mins ago on a wagon driver a little ways SW of Emerald Ranch. Afternoon, and he had a male passenger sitting beside him. Hat is worn greyish-brown with a red strip near the base. On mobile... I can’t figure out how to edit my post. Just to be clear, both the “Flop Hat” and the “Worn Flop Hat” exist...I have both in my game. Not a terminology mixup or anything. I will update the list then thanks. If your account is a new one then it won't let you edit posts until you hit a certain number. Both of those hats are already on the list as far as I'm aware. Nice find from him. I've been working on a video of my own for location guides of these special hats. I have confirmed 41 stolen hats and 11 found hats on my list so far. Can you say which two hats you have found that he does not have in his video description? I think both of these are mentioned in the OP: John's gambler hat and Worn Flat Cap, technically they don't fall in the "Stolen" category but they're both missable. Not many raiders around near the end of the game but there's usually 2 of them in St Denis just on the outskirts of the city. I have had it drop from one of them sometimes as well. Just make a save before you try it out. That's a really good find from them!! Updated the list. Can you make list all 41 stolen hat ?? Nice find! 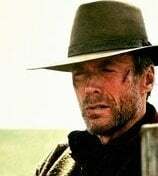 I noticed in the video that when he lassoed the guy wearing the Derby High Hat, it named him as “Bounty Target”, not “Stranger”. Maybe this hat is unique from the bounty / missable? The Worn Flat Cap...first time I’ve heard of this one. I don’t think it is mentioned in the OP. Can you share any more info? I’m looking forward to the video! I hope you share a link here if OP is cool with it. Awesome how the community is working together like this to find all the hats. Definitely appreciated. Thank you all for putting in the time.